Ground Floor - 3,760 sq. ft.
1st Floor - 896 sq. ft. 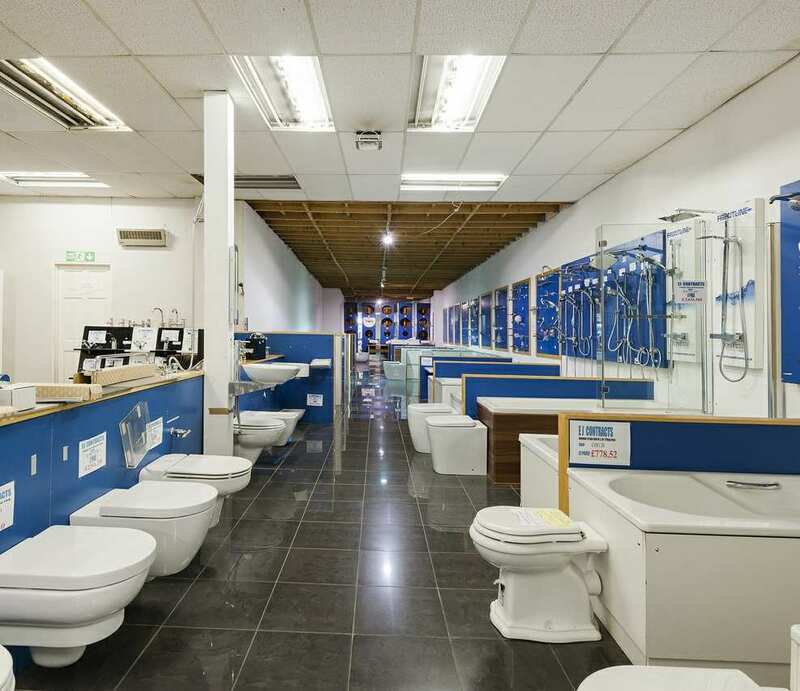 Situated on Holloway Road(A1), close to the junction with Wedmore Street . Various bus routes are available on Holloway Road and Archway & Holloway Road tube stations are within walking distance.